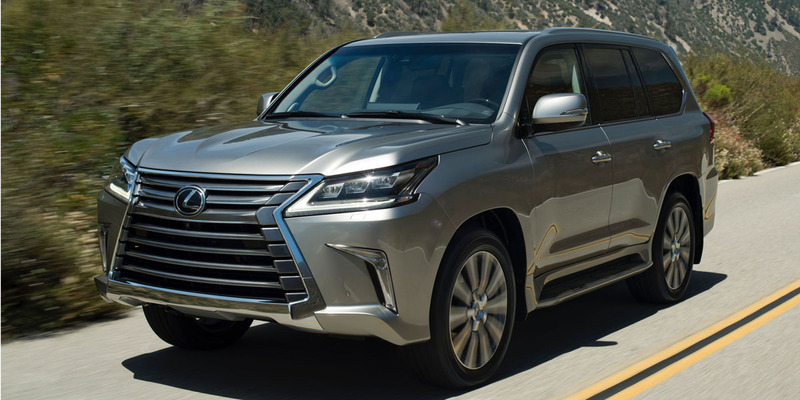 CG Says: The 2019 Lexus LX is little changed. The mirror-mounted puddle lights now project the Lexus logo and Lexus Enform Remote is compatible with smart watches and Amazon Alexa. The Lexus LX 570 is a premium large SUV that is based on the same trucklike body-on-frame platform as the Toyota Land Cruiser. The two-row LX seats five and the three-row version seats eight. 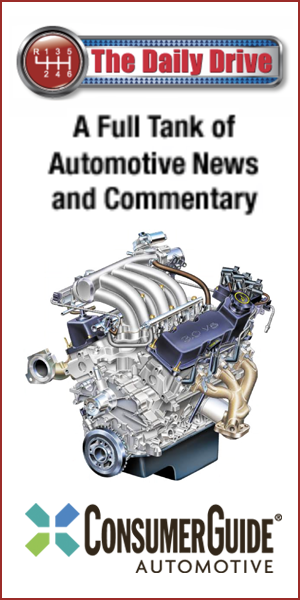 A 383-horsepower 5.7-liter V8 mated to an 8-speed automatic is the sole powertrain. 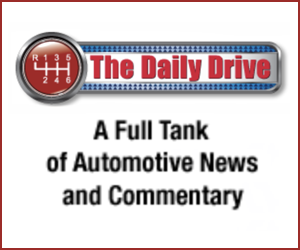 Four-wheel drive and a 2-speed transfer case are standard. Available features include autonomous emergency braking, pedestrian detection, lane-departure warning, adaptive cruise control, blind-spot alert, rear cross-traffic alert, automatic high-beam headlights, and Panoramic View Monitor. This “Lexus Land Cruiser” doesn’t have quite the cachet of the Audi Q7 or Mercedes-Benz GLS-Class. Nor does it have the in-your-face style of the Cadillac Escalade. However, LX 570 offers plenty of room, refinement, and luxury; laudable safety and performance features; and is highly capable off-road. The only reason to pay more for LX 570 over Toyota’s own Land Cruiser is Lexus’ reputation for kid-gloves customer treatment.